so funking saxy as usual!!! I want this blast’n at Shambhala this year! DAAAAAAAAAAAMN THATA INE FINE SONG. I will live as long as u keep making music!!! 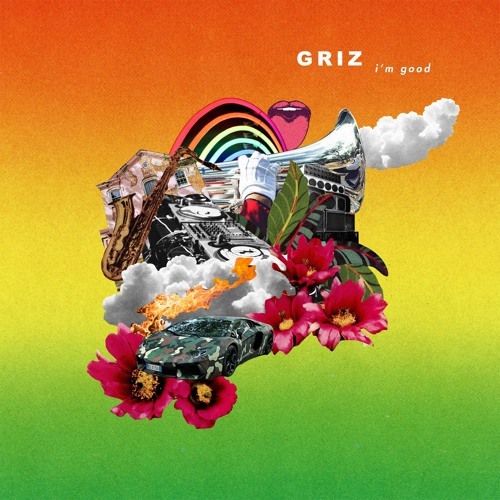 I love you Griz!!!! !